Chara Watson is a Storyteller, adjunct faculty member at Oklahoma Christian University, and a stay-at-home-mom to four beautiful children. 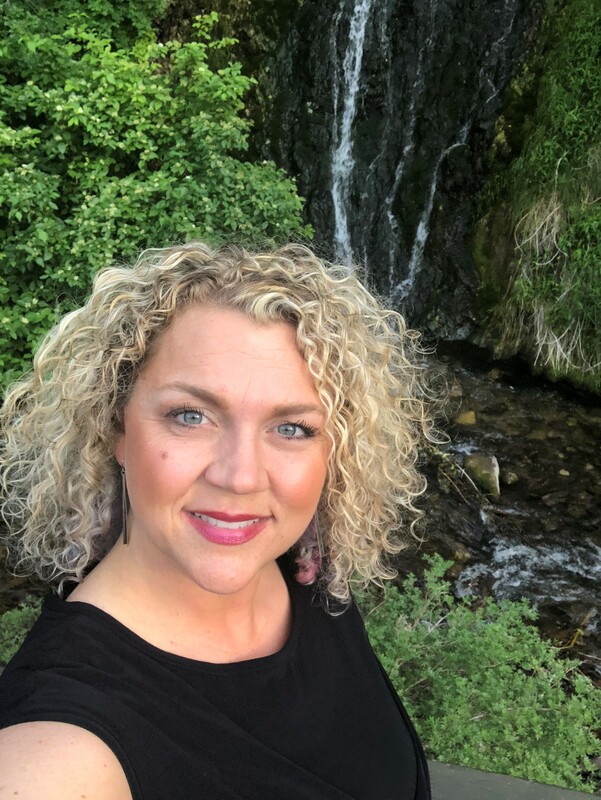 In 2003, at the urging of her wonderful new husband, Josh, Chara enrolled in East Tennessee State University’s graduate program for Storytelling, embracing her lifelong passion for stories, and connection. 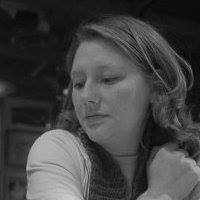 She graduated in 2005 and worked for a professional organization for Storytellers until she moved to Nashville, where she taught middle school. She now lives in Oklahoma City and teaches Oral Communications. Chara has been a Christian for 24 years and has spoken at various ladies’ days in New York, Tennessee, Mississippi, Kansas, and Oklahoma. She has also told stories and lectured at Lipscomb University and Freed-Hardeman University. She is one of four daughters of Phil and Jackie Sanders, wonderful parents who raised her in a Christian home. 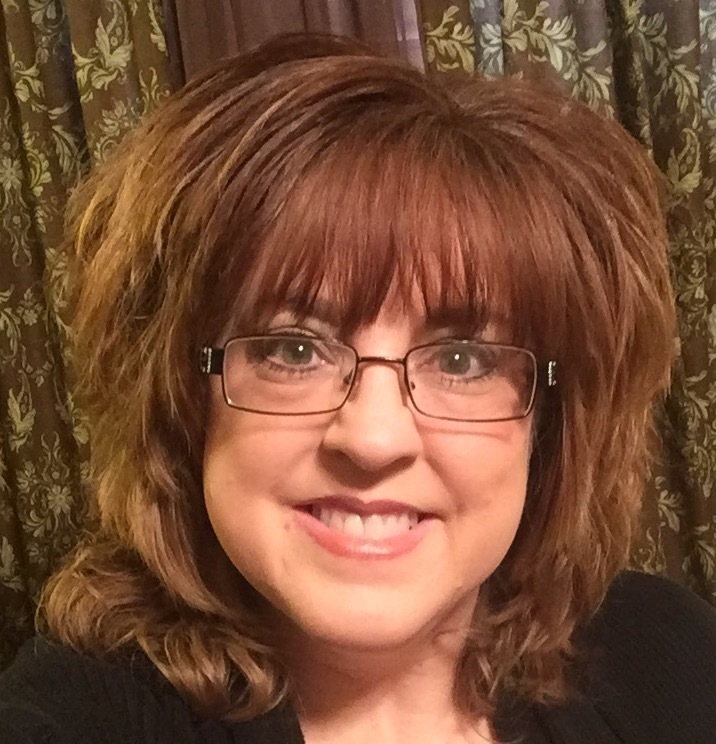 Tami Roberts is striving to be a shining light for the Lord. She and her husband Wayne travel around the country sharing their marriage seminar, “His Shoes, Her Shoes”. Tami also uses her “extra” time to speak at different women’s gatherings. She puts together the Spiritual Development Retreats for the Come Fill Your Cup website for women. Tami writes for several different websites. She and Wayne have raised five children and are enjoying seven grandchildren, with another one expected this year. They worship with the Southwest congregation in Oklahoma City where Wayne is the Outreach and Involvement minister. I love people!! I love to hear their stories. I love seeing the lives of people “light up” when we share hope with them! Michelle Clayton is a Women’s Ministry leader, teacher, and Elder’s wife at Crosstown Church of Christ, where she and her husband, Chris, have attended since they moved to Tulsa in 2008. Michelle has actively taught children’s and women’s classes for more than twenty years, cultivating a passion for teaching God’s word through personal experience. She attended Bear Valley Bible Institute of Denver and holds an Associate’s Degree in Women’s Studies. In the secular world, Michelle is a retired certified administrative professional who continues to be active in the professional organization IAAP as a member of the Certification Advisory Board. Chris and Michelle met at a college Bible study, which led to several personal studies, Michelle’s late-night baptism, and marriage. They have now been married for 28 years, daily committing to grow together in the Lord. They have homeschooled and raised two beautiful daughters, have gained one good-natured, preaching son-in-law, and have been extremely blessed by two wonderfully precious granddaughters. Julie Carter was born in Oklahoma City, Oklahoma, and grew up in Mcloud, Oklahoma as well as Rush Springs, Oklahoma. Her parents and many of her extended family are active members of the Lord’s body. 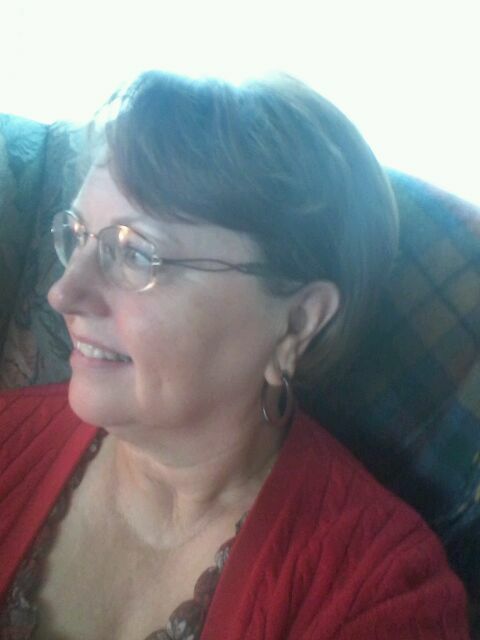 Julie was immersed into Jesus in 2005 and strives daily to please the Lord. 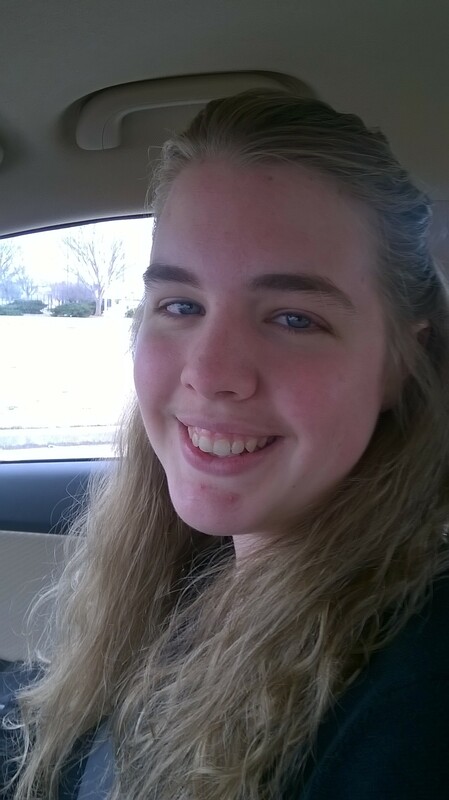 Julie was homeschooled by her parents, and graduated from high school in 2011. She is currently enrolled with the Tripp Bible Insitute. Julie married Gantt Carter of New Cordell, Oklahoma in April of 2013. She and Gantt have two children: Rose Renee (born in July of 2014) and Jedidiah Johnson (born in June of 2016). They reside in Elk City, Oklahoma, and Gantt is the preaching servant at the 2nd & Adams congregation in Elk City. Julie is a very supportive and loving wife and mother. She eagerly strives to truly be a daughter of Sarah. Julie enjoys family events, riding horses, watching movies, hiking, and playing games. She is currently an intermediate Tai Chi practitioner. Julie delights in God and in studying His Word. She is a daily Bible student, and enjoys teaching Bible classes of all age groups. She would be honored to be granted the opportunity to speak on a Ladies Day or to engage in other speaking opportunities. Her greatest desire is to glorify God with her life, and to encourage others to do the same. I am a wife and stay-at-home mom of four (1 girl and 3 boys, ages 13 to 21). The oldest two attend Oklahoma Christian University. The youngest two are still in school. We celebrated our 27th anniversary this summer. Southwest Oklahoma is where we call home. My passion is in teaching ladies’ Bible class on Wednesday nights, speaking at Ladies’ Days and Ladies Night Out events, and also presenting lessons for Ladies’ retreats and Bible workshops, and planning ladies’ events. My daughter also speaks and it has been very special being about to hear her speak to women from her younger, but very mature, perspective. She’s much more mature at 21 than I was – and I was married! I’ve taught Bible class to all ages of children – from babies’ class, children’s class, and teenage girls’ classes many times over years. Each time was a rewarding and faith-growing experience. I learned the most teaching young children as a young mom, but now have grown a stronger and deeper faith while teaching ladies’ class. My personal blog, “Shine Like Stars” (www.weewaughs.blogspot.com), is a mixture of devotional thoughts and family life. My family enjoys teaching and helping with Vacation Bible School and other church activities, helping with our Bible Camp (QMCC…Quartz Mountain Christian Camp) where my husband and son direct a session the week around July 4th, and with the Tipton Children’s Home, where my husband serves as Director. He also serves as a deacon for the Tipton church. We are blessed with a large number of wonderful Christian role models and service opportunities in our community! Apart from church-related activities, I have served as our elementary PTO president for 17 years and also serve as our local 4-H leader. My hobbies include decorating for showers, weddings, parties, and other events. I like to cook and make up new recipes and host a recipe and craft blog at www.3cherrycokes.blogspot.com. I post the recipes that work out and ditch the rest :). My husband and I began a Facebook page called “Parents After God’s Own Heart” in May, 2013. Its purpose is to encourage parents to parent intentionally, as well as to raise up their children up in the Lord according to His Word. The Facebook link is: www.facebook.com/ParentsAfterGodsOwnHeart. My goal in life is to serve God and strive to live in the example of His Son, Jesus, in order to “Shine Like Stars”. My prayer is that, in some small way, by visiting my blog, you will find encouragement to SHINE every day, as well! Thank you for visiting my blog :). I look forward to hearing from you! I have been a member of the Lord’s church since February 9, 1984. I am married (55 years) (I started young)!!. We have 2 daughters and 5 grandchildren. I taught elementary school 31 years. I am a Ladies Bible Class teacher and also teach Wednesday night children’s class. I love to spend time with family, study the Bible, sew, quilt, read, ride horses (slowing down on this one), travel, cook, attend Ladies’ Day at different congregations…I am a busy woman. Anne has been married to her minister husband since 1968. She and Red have served in four states, and currently are semi-retired. Anne has a delight in bringing the women of the Bible alive through drama , powerpoint, and teaching. Anne has spoken at multiple ladies days, camps, and the Northwest Soul Winning workshop. The author of one published book, “A Bottle of Time for Betty”, Anne is currently working on two books: “Granne, tell me about Jesus,” which is a simple harmony of the gospels for young people..inspired by her grandchildren. The other is a biography of her grandmother, who became a Christian as a young adult in the 20’s and brought up a large family of believers, having lived to watch the space shuttle launch from her granddaughter’s back yard. Having worked in the insurance industry during her husband’s ministry, they reared two children. Their son is a York College graduate and now a college instructor, and their daughter is an RN having attended Oklahoma Christian University and has two children of her own. Nothing is as dear to Anne as talking about and to God’s women. Kristy Huntsman and Lori Waugh and her daughter Lauren. Lori Waugh has been married to her husband, Joe, for 27 years. She is a stay-at-home mother of four: Lauren, 20, a student at Oklahoma Christian; Zachary, 19, also a student at OC; Jacob, 17; and Tyler, 12. Joe is the Executive Assistant Director of Tipton Children’s Home, a church-sponsored home for children. Joe also preaches when asked and gives updates at supporting congregations about Tipton Children’s Home. 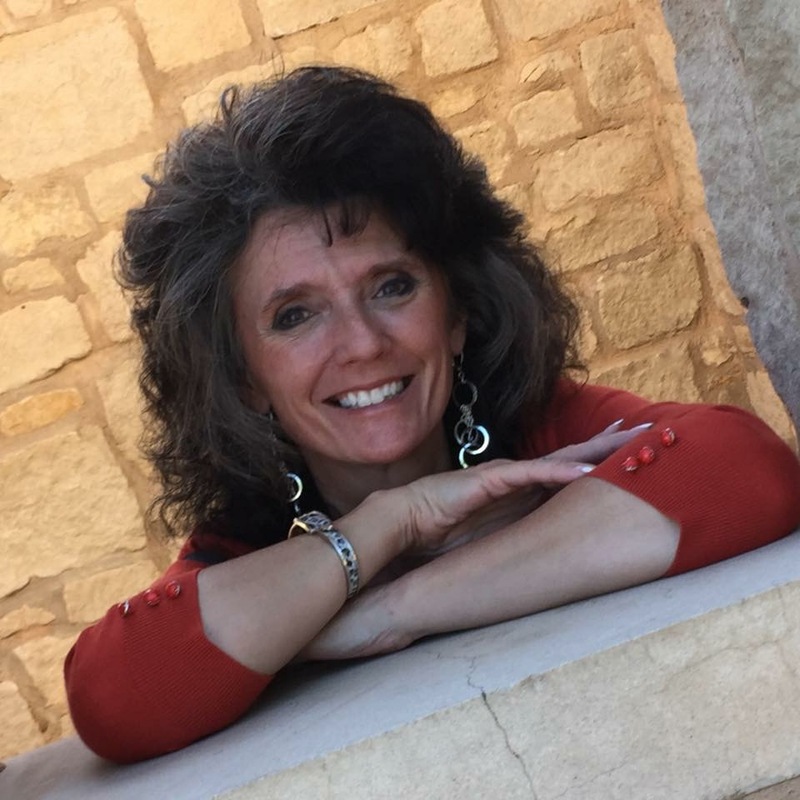 Lori’s passion is in teaching ladies, whether in her Wednesday night ladies’ Bible class, speaking at Ladies’ Days and Ladies Night Out events, and also presenting lessons for Ladies’ retreats and Bible workshops. Her daughter also speaks with her at ladies’ events. She also enjoys teaching children at VBS, decorating for school and church events, cooking, and having people in her home. She’s served as the elementary school PTO president for 17 years and as 4-H leader for nine years. Lori writes a devotional/family blog called, “Shine Like Stars” (www.weewaughs.blogspot.com) and also a recipe/craft blog called, “Life’s a Bowl of Cherries” (www.3cherrycokes.blogspot). Lori and her husband began a Facebook page called “Parents After God’s Own Heart” in May, 2013. Its purpose is to encourage parents to parent intentionally, as well as to raise up their children up in the Lord according to His Word.